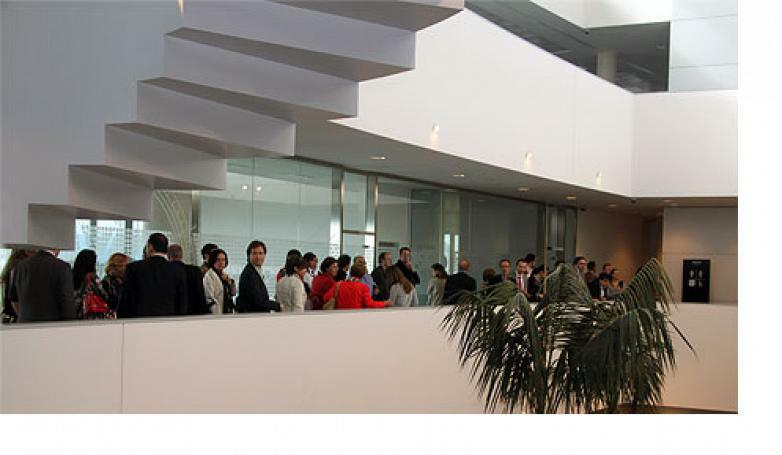 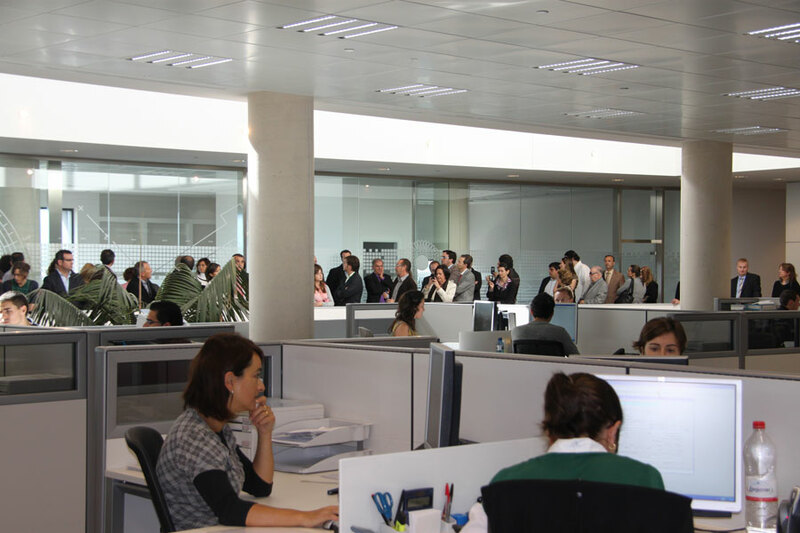 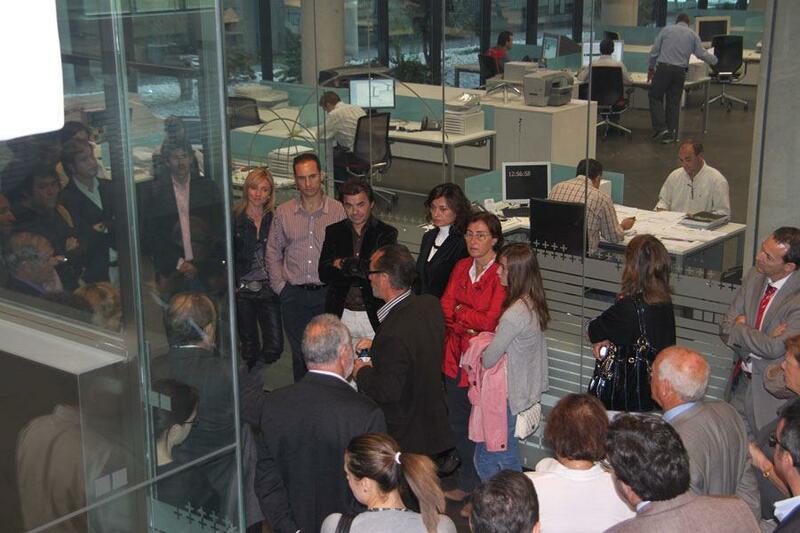 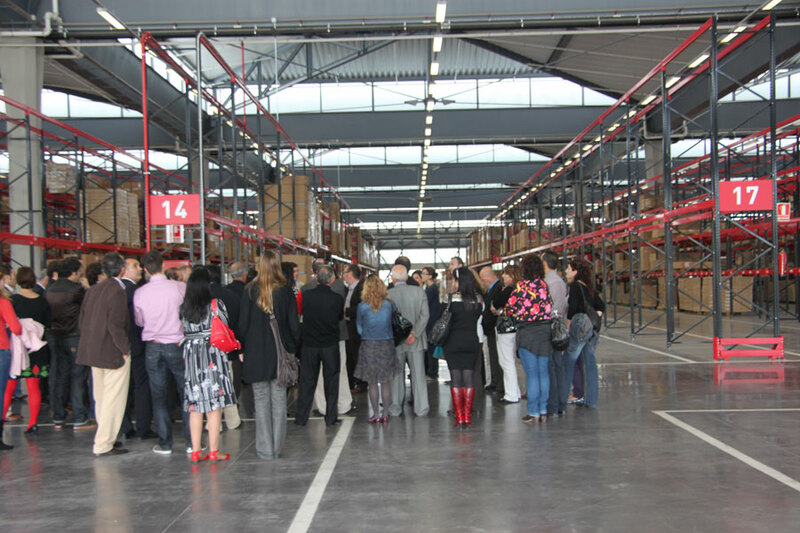 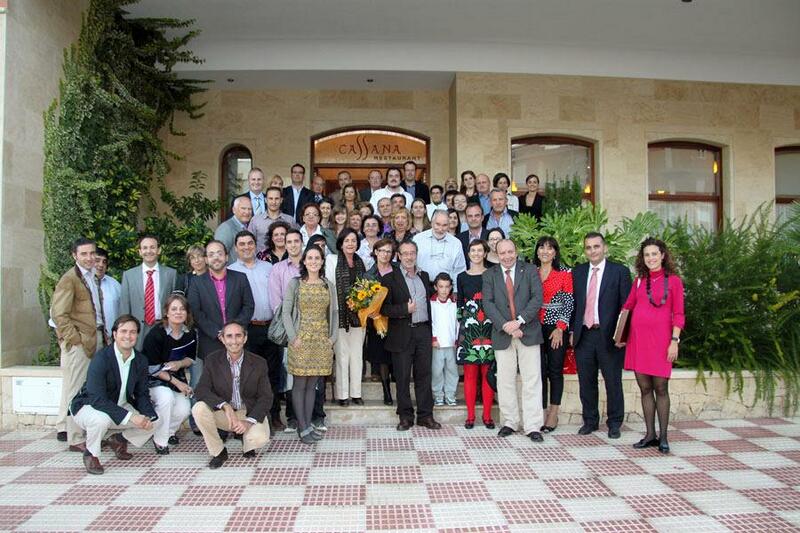 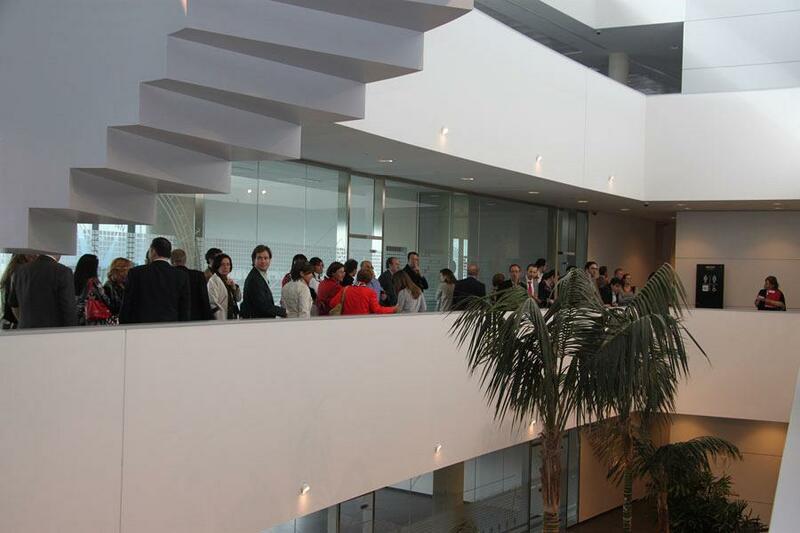 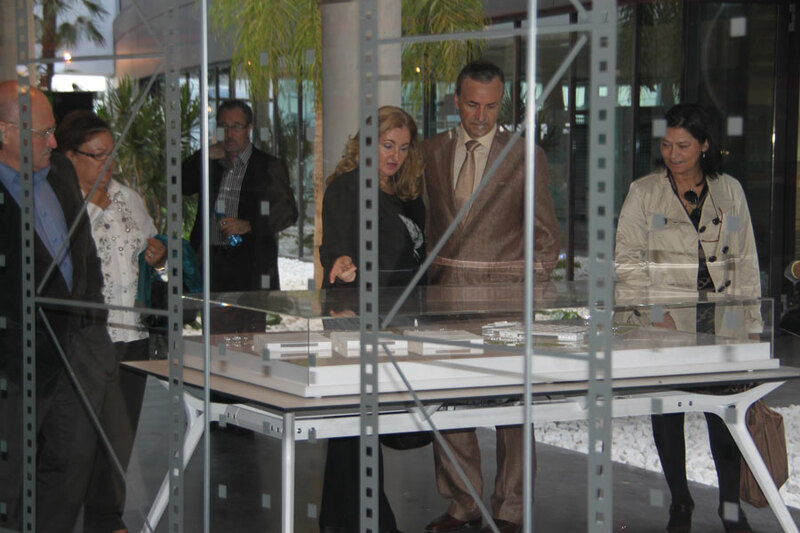 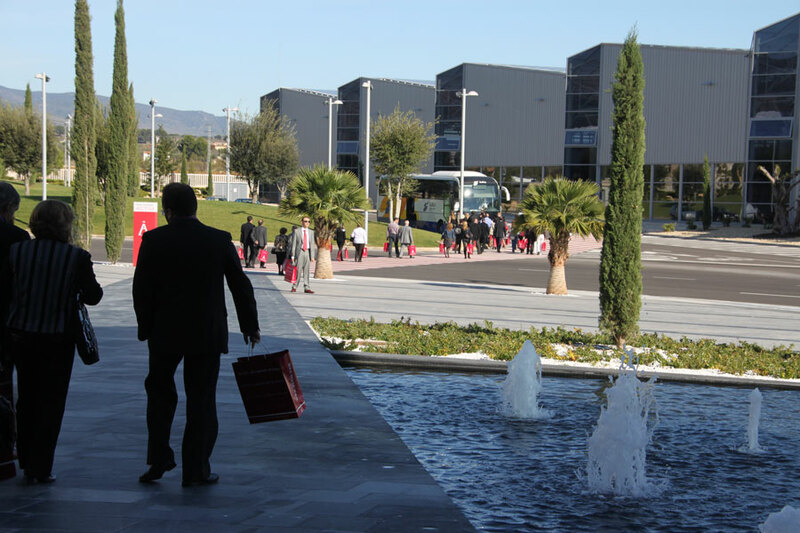 On 28th October, 62 members of the Alicante Association of Family Businesses (AEFA) and the Forum visited Actiu's new premises at a social event that allowed them to appreciate the main characteristics of the Technology Park. 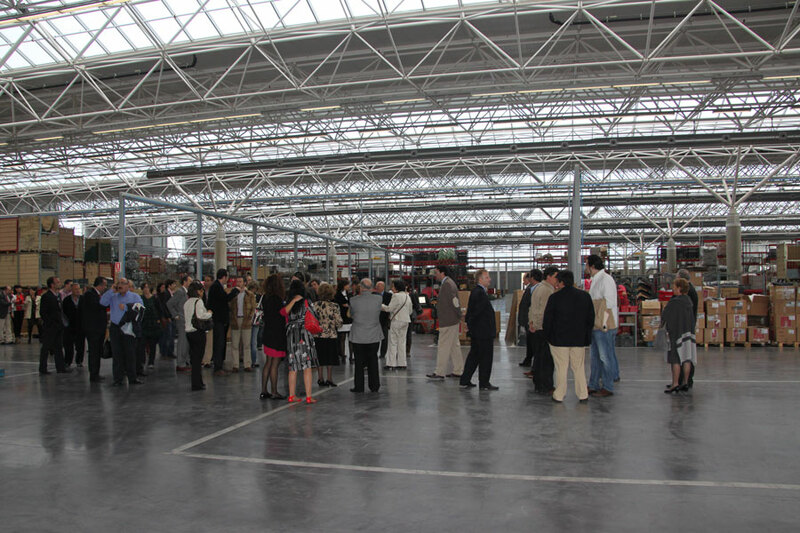 Three generations of business owners took a tour of the industrial complex, accompanied by the Berbegal family, which hosted the meeting. 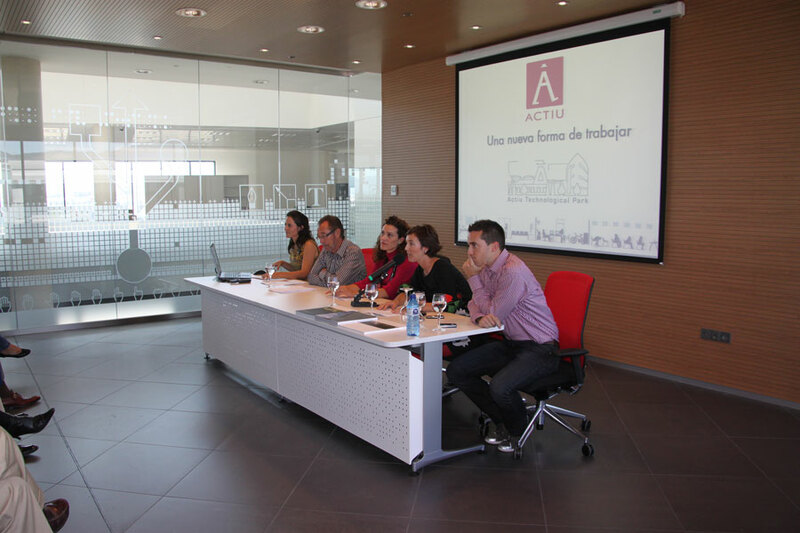 The event helped to reinforce and improve relations between Actiu and the Association, of which it has been a prominent member for many years now. 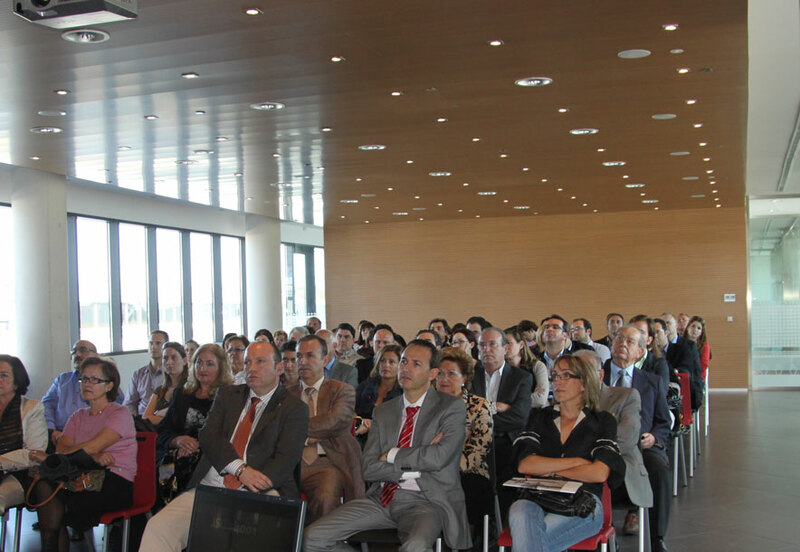 This event took place in a relaxed and friendly atmosphere among the participants, who made the most of this occasion to debate and analyse the present and future concerns of family-run companies, which make up 85% of the national business fabric.